The end of X-Men: Apocalypse teased that the franchise would be stepping more in-line with the comics going forward, as the final shots featured Professor X’s team in some largely faithful comic book costumes. 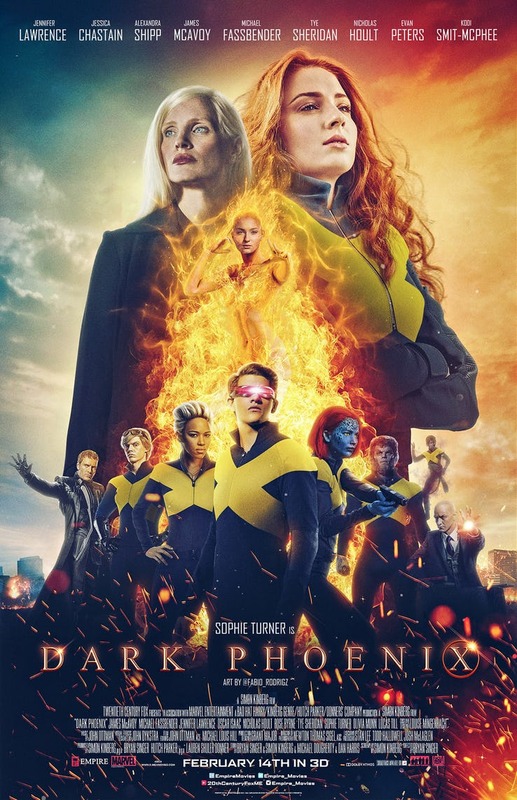 This looks to continue in the follow-up, X-Men: Dark Phoenix, as one of its stars has now promised fans that they’ll be “very happy” with what the movie has to offer. Alexandra Shipp, who’s taken over from Halle Berry to play a younger version of Storm since Apocalypse, spoke to Deadline about the film and cited director Simon Kinberg as a big reason why Dark Phoenix will be “very accurate” to the comics. As you’ll no doubt know, Kinberg has long been involved with the X-Men movie franchise in the role of screenwriter and producer, but this is his first stint in the director’s chair. 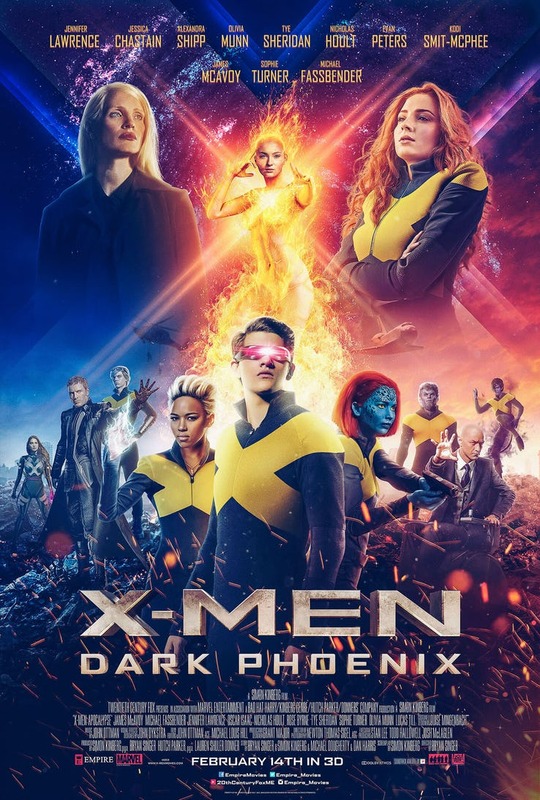 As the title makes clear, Dark Phoenix is the series’ second attempt to tackle Jean Grey’s transformation into the Phoenix. Unlike The Last Stand, this one is set to lean into the cosmic elements of the X-Men universe for the first time. Jessica Chastain was expected to be playing Lilandra of the Shi’ar Empire in the film, as per the comics, but recent rumours state that the mutants will face off against the Skrulls instead. Alexandra Shipp will return alongside James McAvoy, Jennifer Lawrence, Sophie Turner, Tye Sheridan and the rest of the cast when X-Men: Dark Phoenix blasts into cinemas on November 2nd, 2018.